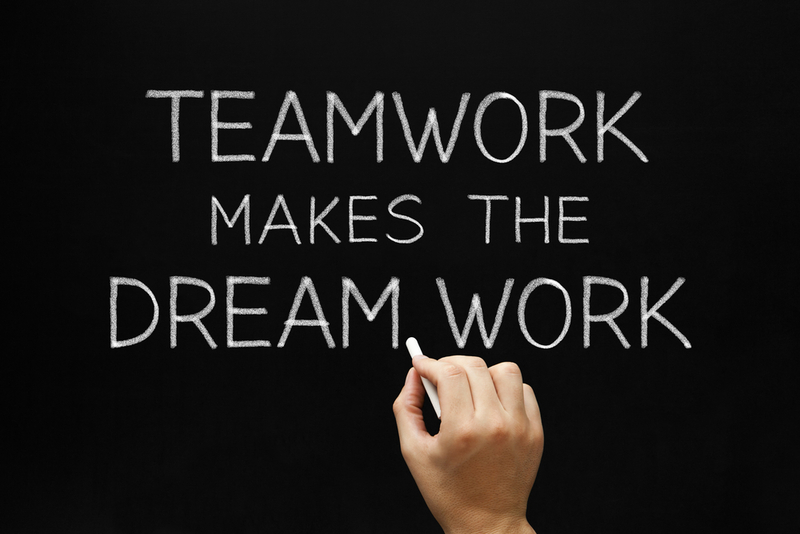 Here at Chill + Heal we also offer a great incentive to your business teams with a little team building experience. Come in and enjoy a little Cryotherapy and help your team get motivated and excited about 2017. Being a team is not about working together, it’s about trusting, caring, and respecting each other. Call or come by today and book your company a team building exercise. What does that include? It includes a Whole Body Cryotherapy session for each team member, a Normatec muscle recovery system experience, as well as our amazing alkaline water. Get your business in shape for 2017 with cryotherapy and team building here at Chill + Heal cryotherapy spa. Shreveport/Bossier’s premier cryotherapy spa.